Our Products • Precision Hair & Wigs | Hair Salon, Newark, Delaware | Haircuts | Wigs | Hair Pieces | Beauty Treatments A full-service hair and beauty salon, and wig boutique, since 1986. Precision Hair & Wigs | Hair Salon, Newark, Delaware | Haircuts | Wigs | Hair Pieces | Beauty Treatments A full-service hair and beauty salon, and wig boutique, since 1986. Hair Salon, Newark, Delaware | Haircuts | Wigs | Hair Pieces | Beauty Treatments A full-service hair and beauty salon, and wig boutique, since 1986. 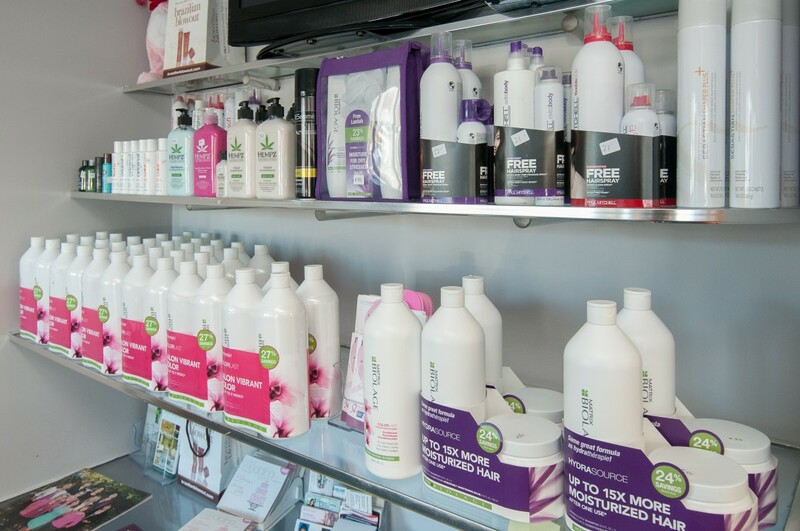 Precision Hair has a full range of beauty products for retail sale. Both men and women will find everything they need to recreate their salon styling at home. Shampoos are hair care products, usually in liquid form, that are used for cleaning hair. Specialty shampoos are available for people with dandruff, color-treated hair, allergies, etc. 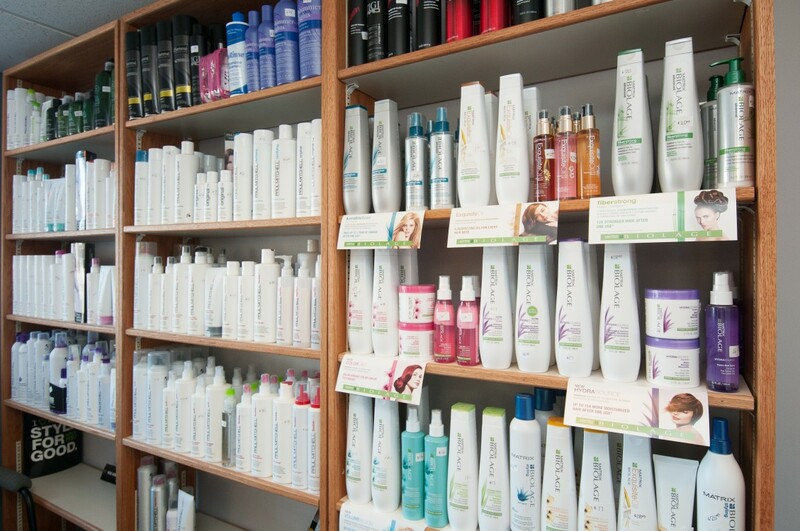 Our staff has put together a variety of products to suit your every need. Hair conditioners, often in liquid form, change the texture and appearance of hair. They are usually used after washing the with shampoo. Typically these products contain moisturizers, oils, as well as sunscreens among other ingredients. 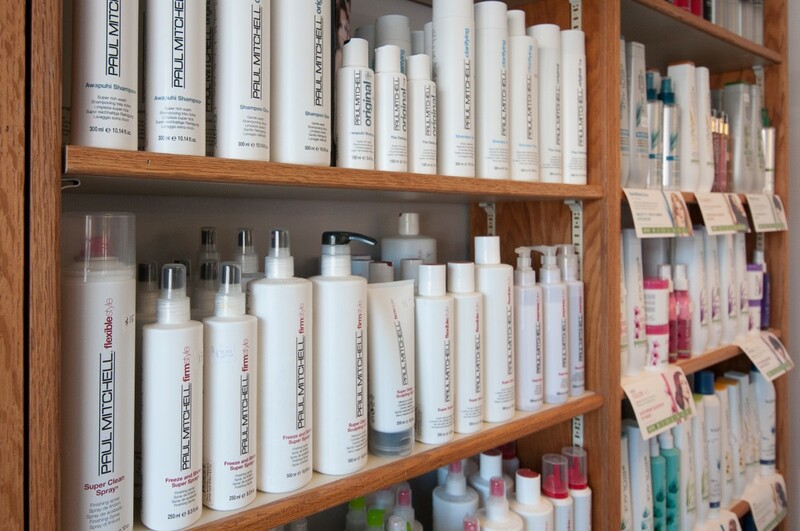 We carry a full line of conditioners to match your needs. Hair-Sprays are commonly used cosmetic products that are sprayed onto hair to keep it stiff or in a certain style. It can be dispensed from a pump or aerosol nozzle. Hair-Spray products are a blend of simple polymers that provide structural support to hair and simple alcohols to solubilize the active ingredients. Hair Gels are a styling product used to stiffen hair into a particular style, shape, or direction. Higher numbered gels maintain a greater “hold” on hair. While lower numbers do not make the hair as “stiff” and in some products give the hair a “wet” look. 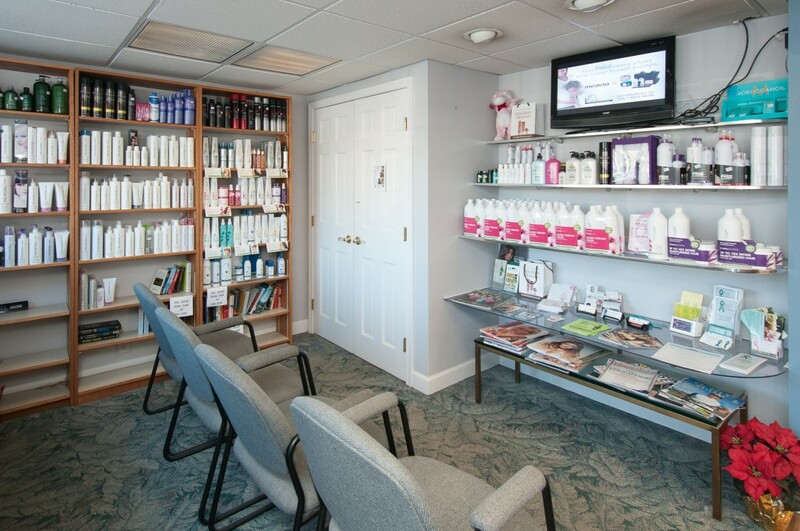 Precision Hair & Wig Salon is a full-service beauty salon and hair replacement center in Newark, Delaware offering everything from haircuts and styling for men, women and children to color, permanent waves, and waxing. Our premiere hair replacement center is Delaware's source for wigs and hair pieces. We have a complete line of wigs for men, women, and children in many colors, styles, and cuts. Whether you simply desire a fun new look or need hair replacement for medical reasons, we will accommodate your needs.